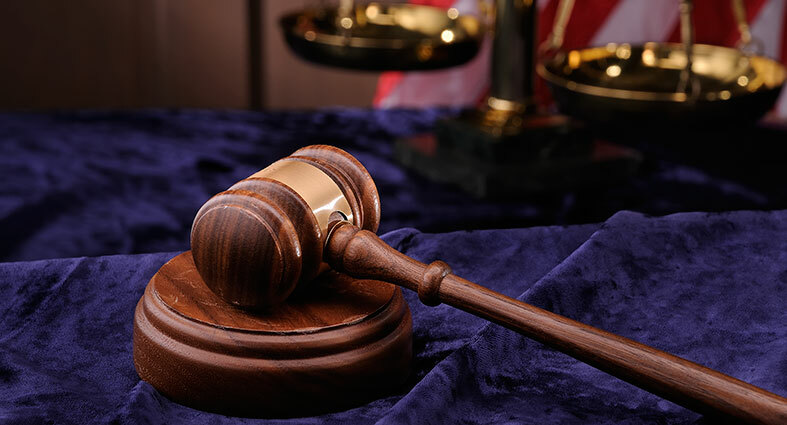 Elkhart County utilizes the Indiana Supreme Court's Statewide Odyssey Case Management System to track all court proceedings in the Elkhart County courts. The site is free to the public and easy to use. On this site you will be able to search for information regarding criminal and civil cases, defendant information, court dates and dispositions. If you are interested in searching for case information, visit http://mycase.in.gov.